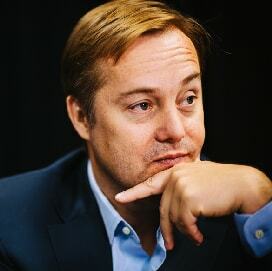 Jason Calacanis is a serial entrepreneur, angel investor, podcaster and writer. His team also runs the highly successful LAUNCH festival annually in San Francisco. 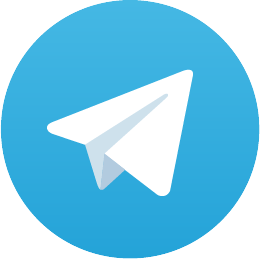 Notable investments include: Tumblr, Cozy, gdgt, Gowalla, Blippy, Backupify, Boxbee, UberMedia, LeadGenius, Thumbtack, Rapportive, NewHound, StyleSeat, LAUNCH, Wanderfly, Tout, AdStage, Uber, Chartbeat, Groundcrew, ChallengePost, Evernote, Pen.io, Red Tricycle, Nimble, BetterCompany, Circa, JIBE, 15Five, Crossfader, Robinhood, Signpost, HandUp, Mouth, HomeHero, Swell Radio, Brilliant, Stowaway Cosmetics, MyTime, Ramen, Calm, Frequency, Fresh, Backyard, Birdi, This Week In, Red Clay, Skift, Connect, Butterfleye, Datastax, Density, Whisper, CAUSECAST, Nimble CRM, WizzyWig, StorkBrokers, Bento, VUE, ThisWeekIn, ThisNext, Tweetup, SpaceMonkey, Requested.